We have served many of our clients for generations and have also been there from the start to help emerging enterprises understand and address their exposure to risk. Peter Belden is an entrepreneur, a first responder, an NCAA Champion athlete and a surfer. He is one of the rare breed that has turned his love into a business. 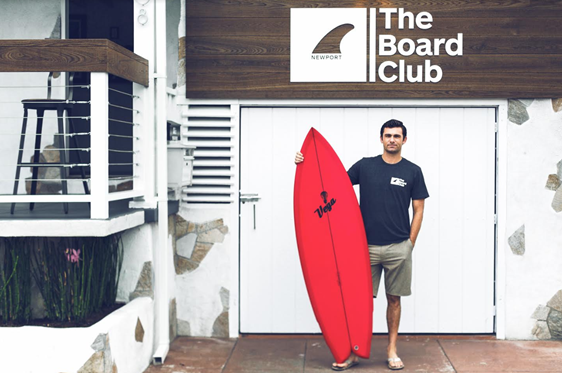 Newport Board Club was his passion project and now a reality by creating a club that allows their members to experience a wide range of quality boards simply by stopping by and grabbing the board that's right for the conditions that day (or just hang out).